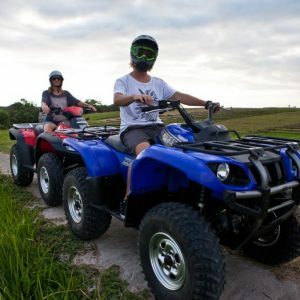 Experience a different side of Bali with an ATV quad biking tour. Leave the crowds behind, and get the adrenaline pumping as you ride through rice paddies, along beaches, through jungle and quiet villages little touched by tourism. 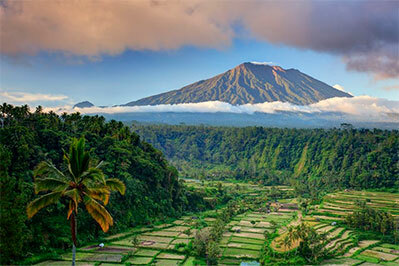 A quad biking adventure is the perfect way of combining adventure, exploration and discovery on your Bali holiday. 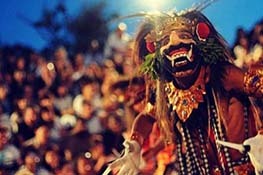 Immerse yourself in the rich culture and beauty of Bali on an action packed adventure. 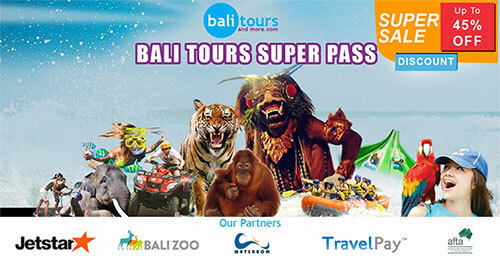 Book your experience with Bali Tours and More for the best ATV Bali tours on the island. 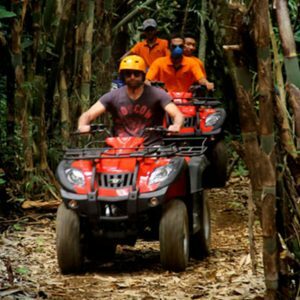 If you have never been part of a quad biking tour, now is the time; it is one of the most exciting things that you can do in Bali. 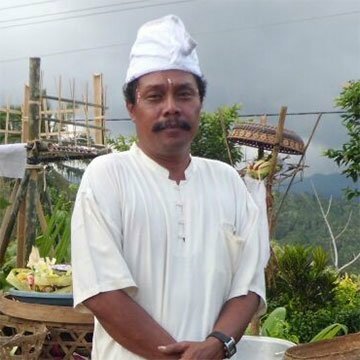 ATV Bali services which are provided by the Bali Island ATV are exceptional. They provide you with an excellent opportunity to take part in either 1 or 2-hour tours within the Yeh Gangga area. Their quad tour bikes are designed to ensure maximum enjoyment as you explore the area. The adrenaline rush that takes over as you ride your quad bike totally takes this experience to the next level. It is definitely the best way to see the fascinating things around Yeh Gangga. One of the places that you will get to visit is the Yeh Gangga beach. The sand at this beach is unique and popular for its black color. This is as a result of the volcanic activities that lead to the formation of the beach. It will be such an exhilarating tour as you will be able to see activities along the beach and surfers enjoying the water. 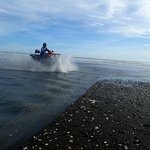 The experience of riding an ATV on this beach as you have a closer look at the south-west coastline of Bali is enthralling. The lush green rice fields is another site that you will visit while on your bike tour. 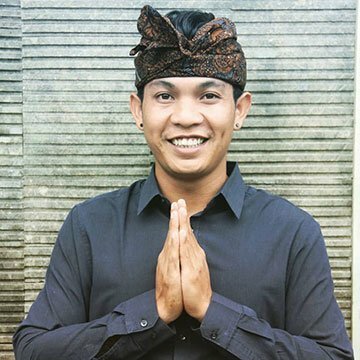 As well-known, rice is a staple food in many of the countries in Asia, Indonesia included. 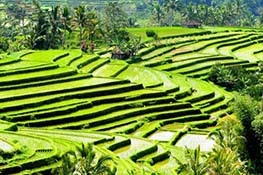 Therefore, this bike tour provides a perfect opportunity to get to see how rice farming is done in Bali. Visitors are also able to get to the Yeh Gangga village from where they can engross themselves in the culture of the people in that village. The sacred temples are especially interesting. On lucky days, tourists can take part in some of the intimate ceremonies which are taking place at the temple. 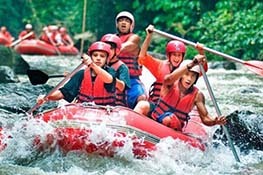 If you’d prefer and inland adventure, head to Bali Surya Adventures in Gianyar. 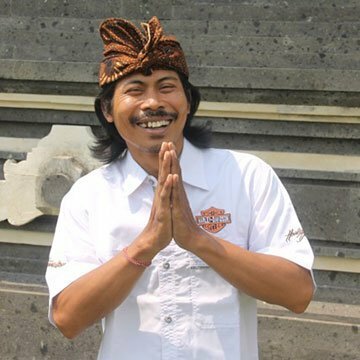 This biking tour provides an opportunity for visitors to experience Pengiyahan Payangan. Given that it is 600 meters above sea level, this area has a cool temperature which makes it perfect for quad biking. 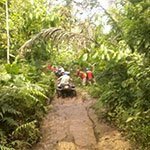 Here you’ll follow a challenging course, riding through a bamboo forest, rice fields, rivers and villages around the area. 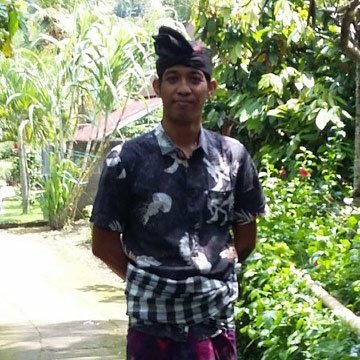 A tour that lets you enjoy the green scenery of nature and its terrain will greatly contribute towards ensuring that you have the best of time in Bali. 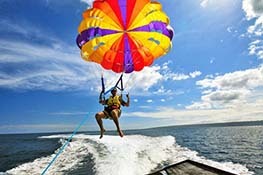 This is sure to get the adrenaline rushing and really combine adventure with sight seeing, so it’s not for children riding solo. Adults are guaranteed a great time however. Younger riders may prefer the ATV experience at Yeh Gangga Beach. 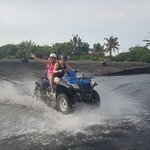 Quad bike tours are a becoming increasingly popular in Bali enjoy the benefits of combining adventure and sight seeing, discovering areas of Bali away from the main tourist areas and the associated hustle and bustle. Bike tours are a perfect activity for the whole family. Given that there are bikes which can simultaneously be used by two people, this makes the bike tours even more fun. 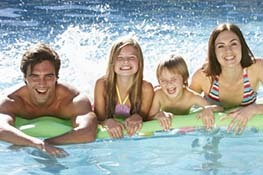 Finding fun activities that the whole family can be a part of is essential as it provides bonding opportunities for the family. 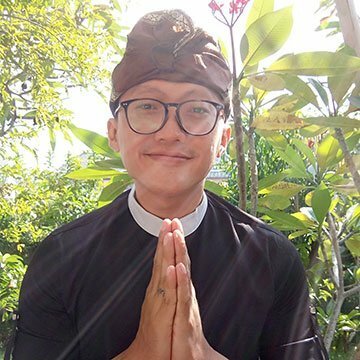 In addition, the availability of both one hour and two-hour tours is convenient as visitors can pick a tour depending on which of the two can work with their schedule. 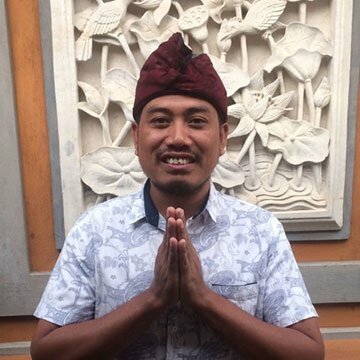 An additional advantage that these two tours have is that the friendly tour guides that are involved can speak and understand English. A tour guide can greatly contribute to how enjoyable the quad biking experience will be. They play an important role in guiding people through the entire tour. 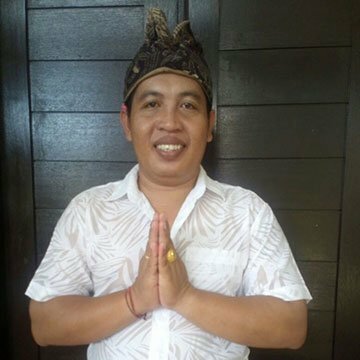 The tour guides are very knowledgeable and can thus help the tourists to learn more about the culture and different practices in Bali. 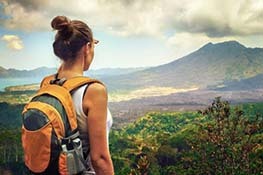 They will of course, also provide you with a full safety briefing before the start of the tour and be on hand to help you at any point during the trip. The ATVs which are provided are in perfect shape and condition. Also, the powerful bikes range from 500CC to 700 CC. It is crucial that one gets access to such high powered bikes as not only will it improve your biking experience but also they are suitable for the different terrain. Furthermore, the bikes which are used are automatic thus easy to use. Therefore, even if you have not gone on bike tours before, you can be taken through the easy steps on how to use a quad bike. 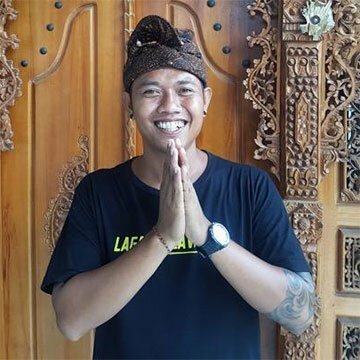 When you visit Bali, you get an opportunity of a lifetime to create new memories that you will live to remember. Going on a quad bike adventure is an excellent way of getting to explore the nature and surroundings of any place. 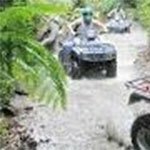 Make sure that you add an ATV quad biking adventure tour to the list of things that you do while you’re in Bali! Excellent Fun and a great way of exploring areas you wouldn’t normally see. 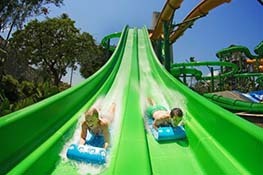 Pick up and drop off from hotel, 30 to 40 minutes out of Seminyak depending on traffic conditions. Obviously weather dependent, but my suggestion would be to wear something you don’t mind getting wet and obviously take something to change into when you have finished, they do have lockers for storage. All in all, highly recommended! I went with my parents for our annual vacation and decided this year has to be an adventure one! We arrived in the morning (after the rain had stopped) to do an ATV tour. I expected a decent ride based on previous experiences in other other countries. We didn’t have to wait long. The team provided helmet, offered boots (we had decent shoes so we declined) and hopped on the vehicles. After a couple of training rounds my mom decided it was better for her to ride on the back of our guides ATV as the handling was a bit tricky for her. Almost 90 minutes of ups and downs through the jungle with very steep hills, muddy jungle roads and a hell lot of fun!! !